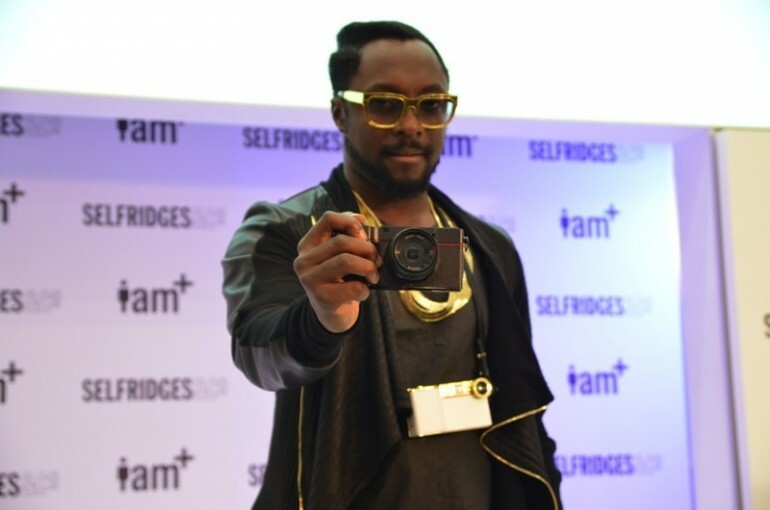 Remember the iPhone accessory and app Will.i.am of Black Eyed Peas raved about a couple of days ago? It’s here and as expected, it’s a camera add-on that enhances the default camera of your iPhone – 4, 4S as well as 5 and on top of that, it also acts as a protective casing hence, the large size. But that humongous add-on isn’t so large without a reason, it comes with interchangeable lens that can give you macro, fish-eye and clear glass effect, a grip for better hold and to transform your boring old iPhone into a point-and-shoot alike device, plus, it also acts as a fashion accessory that “looks cool and (is) easy to use”. There are more than 1 version too, the most basic is the foto.sosho C.4 that comes with all the basic functionality mentioned above and will retail at £199 at launch. The V.4 that cost £299 will come with an additional slide-out backlit QWERTY keyboard that connects with your phone via Bluetooth. Both devices will go on sale on 6 December in London. 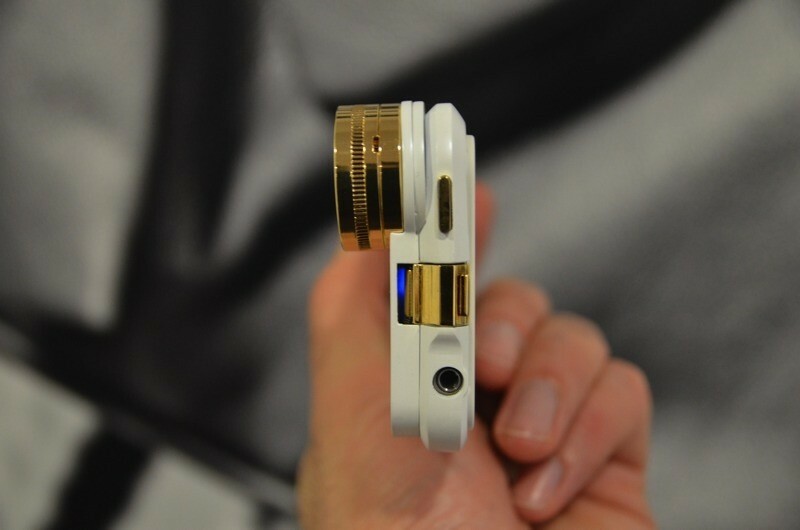 There are also the foto.sosho V.5 and “luxury” L.5 made especially for the iPhone 5. On top of all the stuffs mentioned, it also packs a sensor inside that enhances the camera, giving it the ability to capture 14MP camera and 5x zoom lens. It’s expected to be launched in Q1 of 2013. Oh and also before we forget, it comes with an app too that allows you to take and edit the pictures you take immediately. 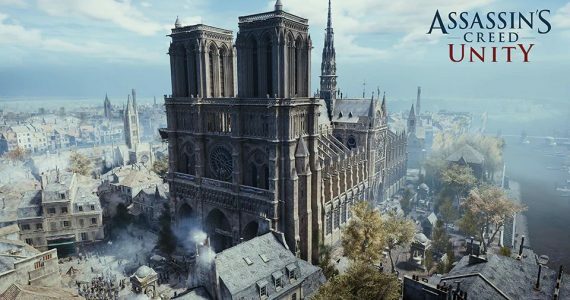 Check out the video by Engadget below for more information.